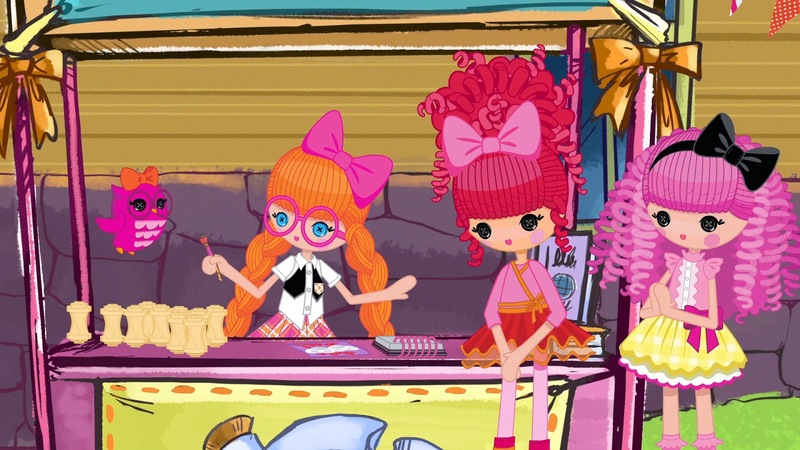 Lionsgate Entertainment recently released Lalaloopsy Girls: Welcome to L.A.L.A. Prep School Movie on DVD, Digital Download and Video On Demand on December 2nd, 2014. 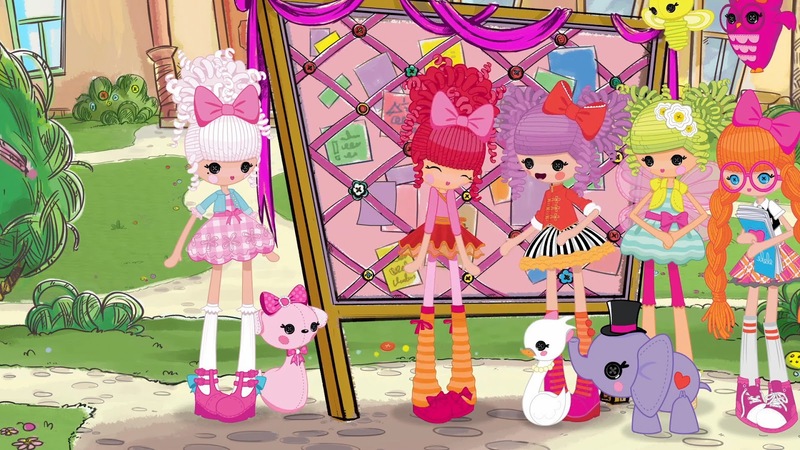 This movie features an introduction into the Lalaloopsy characters as we well as a special music video. The boys were to see this one as we just went through a similar transition in their lives changing to a new school! The Synopsis says "The Lalaloopsy girls are all grown up—and headed for the Lalaloopsy Academy for Learning Arts! The friends soon discover their new school is super cool — and sew much fun! It’s a semester full of laughs and excitement as the girls take creative classes such as Glitter 101 and Cloud Sculpting, join silly clubs, make new friends and cheer on Jewel Sparkles as she runs for student body president!" Dane was pretty freaked out to start a new school this year for first grade. He has seemed to find himself several best girl friends over the last two years making it very difficult for him to let them go. This movie was perfect since he usually watches the Lalaloopsy Girls with these specific girl friends. This helped him to understand that everyone goes through this type of transition some time in their lives. 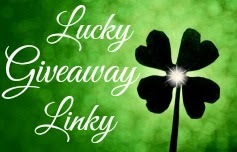 Giveaway: Lionsgate is going to give one of A Lucky Ladybug's lucky readers Lalaloopsy Girls: Welcome to L.A.L.A. Prep School DVD to have of their own! My daughter was so excited about starting preschool and kindergarden. but both times as soon as we got there she was the one that had the meltdown! she loves it now though! 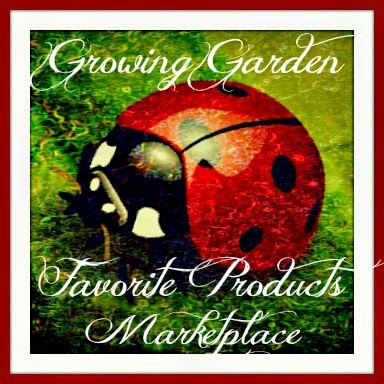 Love hearing what great books are for my children this is so awesome oto make books for the ones u love tks again. My oldest has a lot of anxiety when he is called on in class. He said he feels like everyone is staring at him. My kids get nervous at school sometimes but they usually get over it pretty fast!! No nerves yet, but they start school in the fall, so we'll see! My daughter got nervous before a gymnastics show off event. Our grandson had some nerves set in when he started Kindergarten this Fall. We just talked to him about the fun of meeting new people and making new friends. He did just fine when he got there! 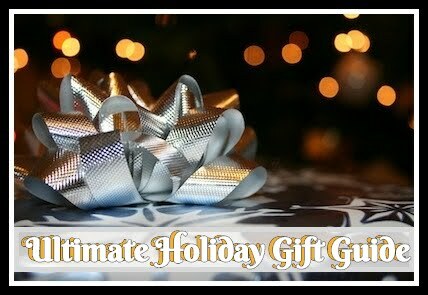 Enjoy your blog & the reviews & giveaways...always want more! They are too young for that. Yes, my daughter gets so nervous about social things. I'm am awaiting my first grandchild in January, so I'll have to get back to you on that. My granddaughter hasn't started school yet. I hope she isn't too nervous. 9-11 happened and he has struggled being in anything larger than a 1 story. My granddaughter was nervous about starting school for the first time but now she loves it.